This Online Training Course on web development is focussed on JSON, delivered by a programmer and Online trainer for IT courses. 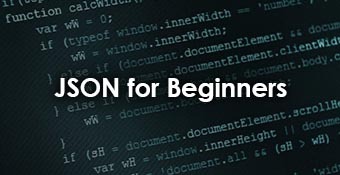 This course begins with an introduction to JSON, the JSON syntax and How To. 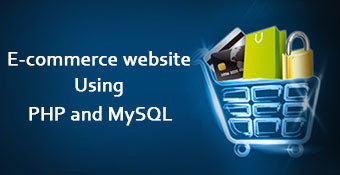 The course then explains the JSON programming using numerous examples with step by step coding. This course is best suited to engineering students interested in web development using JSON. The course is also ideal to tech professionals who want to understand the basics of JSON and how its implemented in web programming. 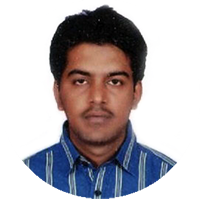 Holds a Masters Degree (M.Tech Communication Systems) from one of the prestigious universities in India. Has received the MHDRD Scholarship from IIT.